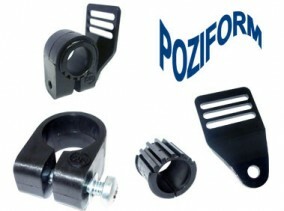 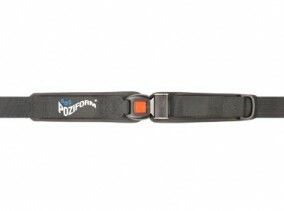 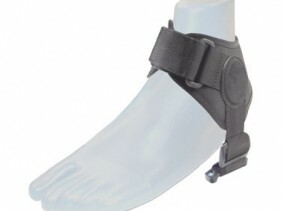 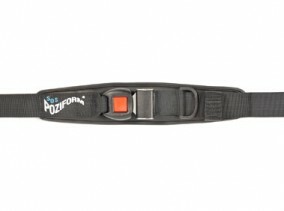 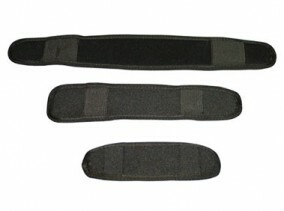 The POZIFORM ‘X’ Harness sometimes known as the “Butterfly Harness” is a proven design and for many years has provided upper body postural control and stability. 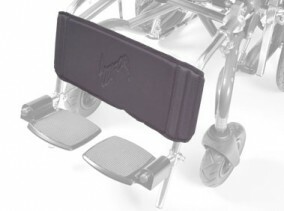 Easily fitted to standard wheelchairs these harnesses can provide excellent additional postural support when required by the wheelchair user. 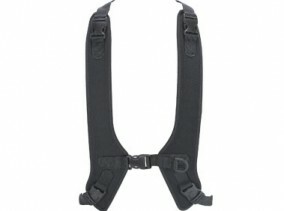 ‘X’ Harnesses can also be integrated into most “special seating systems” and can be easily installed when required. 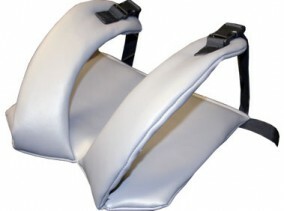 Bottom swivel anchor points maintain effective alignment and control with upper shoulder straps being supplied with front release buckles.